BPW Canada’s First Vice President, Jenny Gulamani-Abdulla and Alberta Liaison and 2016 Convention Chairperson, Dawn Nason attended the Women’s Policy Development Workshop that focused on Leadership, Economy and Security. 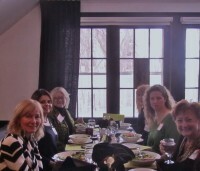 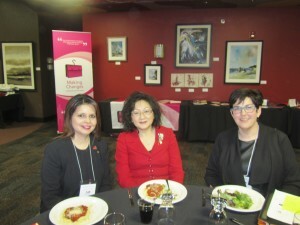 The issue of Equal Pay was shared passionately with women in Edmonton at the Manor Bistro. 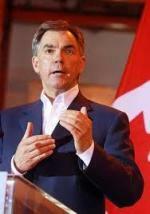 “It is time to move from discussions to evaluating our existing policies”. 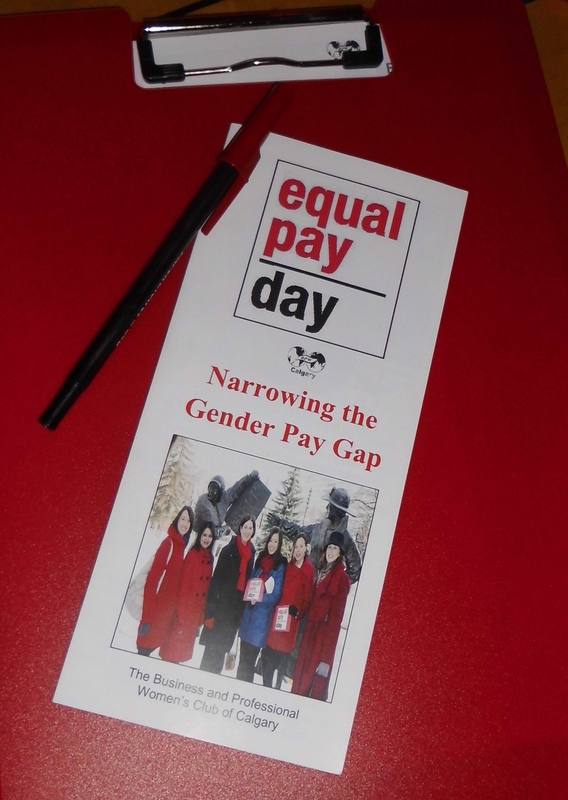 On Wednesday, March 11th, 2015 Coach Nadine Bannerman, graduate of the Harvard Negotiations Program of Instruction for Lawyers will focus on how women can become expert negotiators in their workplaces to narrow the wage gap. 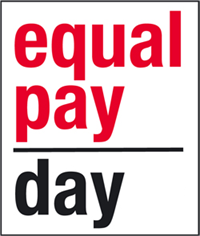 Remember to wear red at the office on March 18 to acknowledge the gap and show your support for Equal Pay. 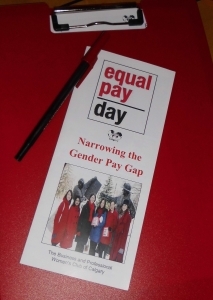 Together we can narrow the gender wage gap to line up with peer countries.